#Dating Video - The Best time for online dating is here ! 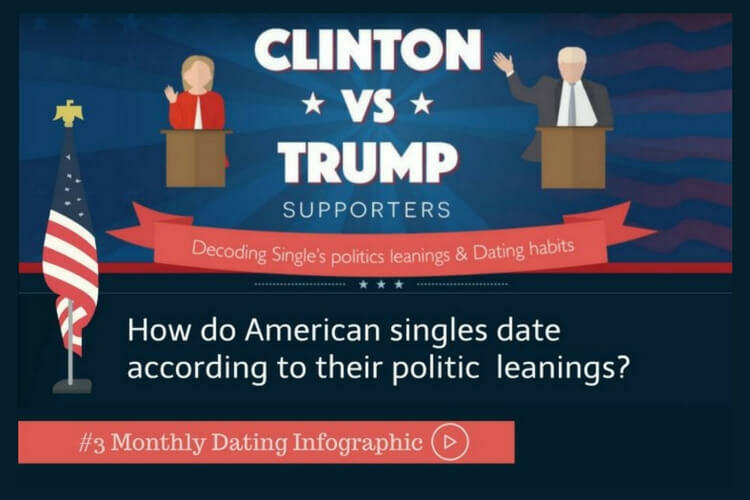 We are in the middle of the so-called best season for matches and online dating. 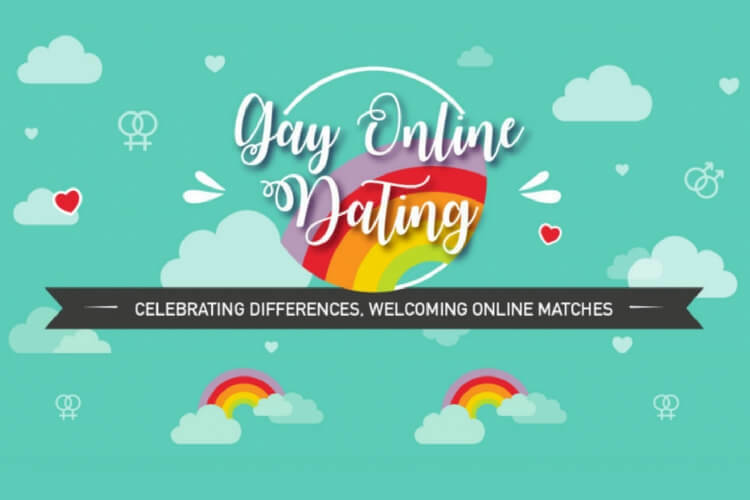 Indeed an exciting time for singles to discover online dating! If you are looking for love in 2017, then this is THE information you need. 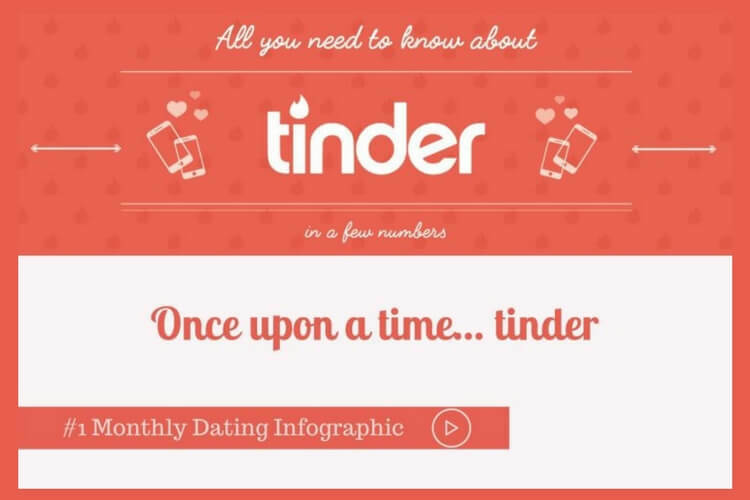 Discover the reason behing the sweetest time for online dating in our infographic. 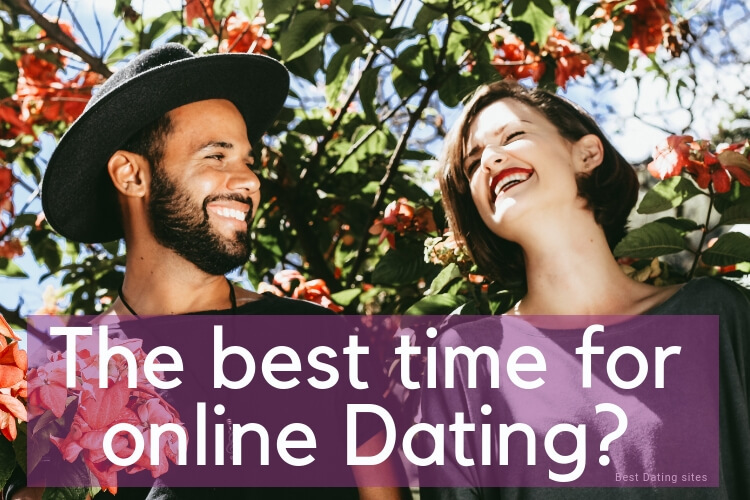 With the Christmas holidays over, January seems to be a difficult month… the routine is back, the holidays are over… However for singles: the sweetest time for online dating has just started! 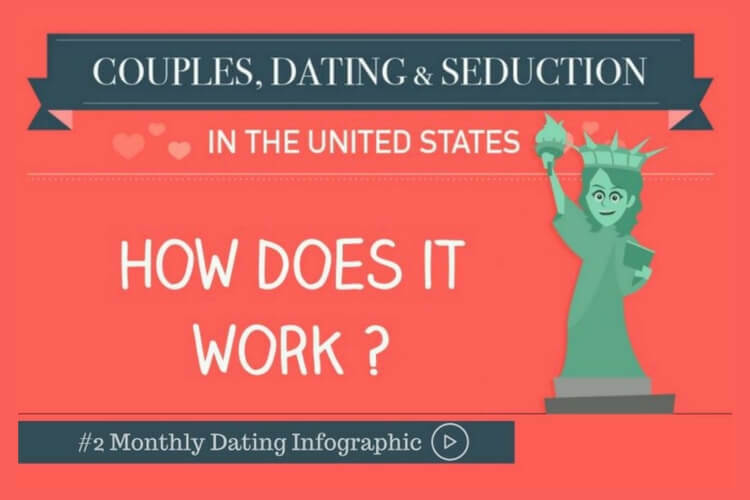 Did you know that after Christmas, traffic on online dating is increased by 350%? 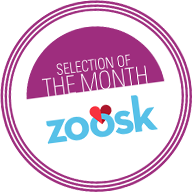 The best season as already started and it will last until the 15th of February, so make sure you’re on board! 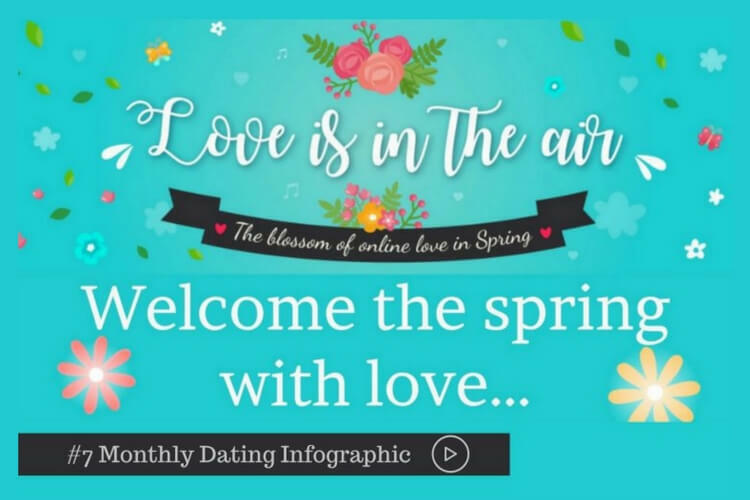 One of the main reasons of this seasonal popularity is quite simple actually: the more people the more chances to find a match! It makes sense! After Christmas we tend to feel more romantic… actually 67% of people confessed that their new resolution for this 2017 was to find love! What is yours? Are you ready to find love? 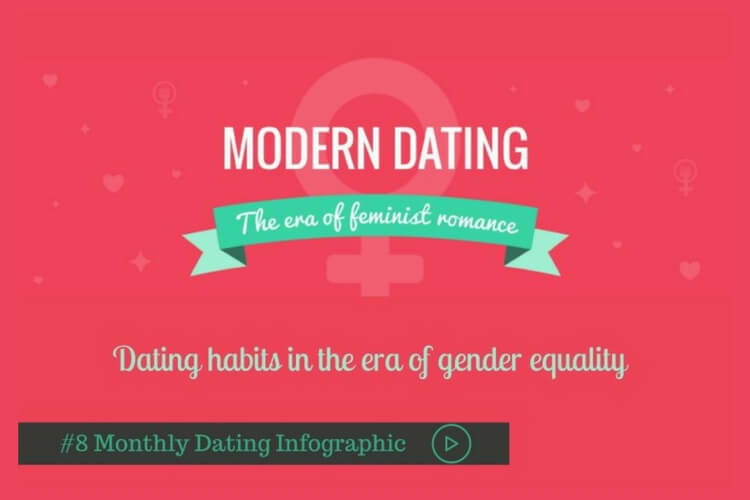 Do you know what are the most popular days to meet your partner online?